One thing that never ceases to amaze is watching science fiction becoming reality. Bionics once imagined in Star Wars have now been developed to replace limbs and organs with mechanical versions. And Google is developing a smart contact lens to assist people with diabetes by measuring and monitoring the glucose levels of their tears. This amalgamation of biology and machinery is just a glimpse of what is to come in the world of healthcare. Utilizing technology is the future within all elements of the health industry. Continuing medical education is no different. More than ever, it is important to take advantage of everything your learning management system has to offer. Facilitate E-Learning With Access Requirements/Conditions. This tip will make both the administrator and the learner happy. You can eliminate a number of tedious processes by utilizing a feature that allows the administrator to set a range of scores for a course object. This allows you to set a score range that automatically gives learners access to remedial material. Alternately, for higher scores, you can set a range that will allow the learner to “test out” of certain course objects. For example, you might set a range 0-69% that will give learners remedial information. Or 95-100% that will allow them to bypass other course objects. Consolidate Training Information. 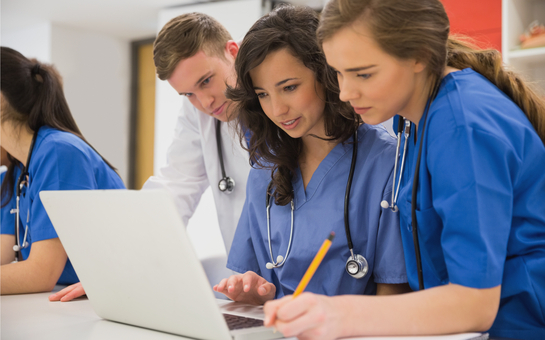 One of the best parts of using a medical learning management system is having the opportunity to consolidate many types of training information into one platform. When you use CME LMS, you can take advantage of SCORM (a standard coding system that allows for shareable content to be exchanged). With SCORM you can run all training courses within one system, even when they come from a variety of sources. Utilize SCORM Packages for Compliance. 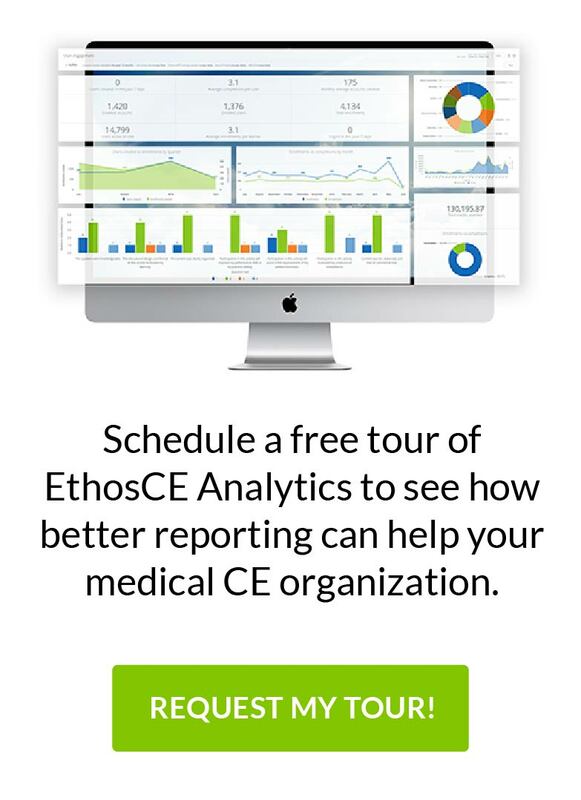 Another great way to streamline your CME LMS is to use its features to better comply with the various regulatory requirements of your industry and organization. You can use SCORM packages on your LMS to set up courses providing the required certification and training. For instance, patient safety programs are a common use for LMS solutions, because you can easily demonstrate that all appropriate staff are up-to-date on the required certification and training. By allowing for better facilitation of e-learning and the consolidation of materials, medical learning management systems are essential to the future of continuing medical education. LMS allows you to streamline the process of creating successful e-learning courses and, ultimately, cultivate a better learning atmosphere.